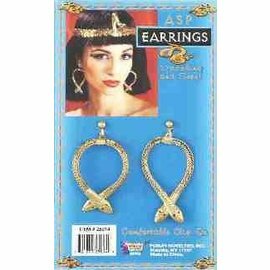 The Queen of all Egyptians. 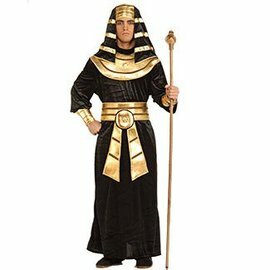 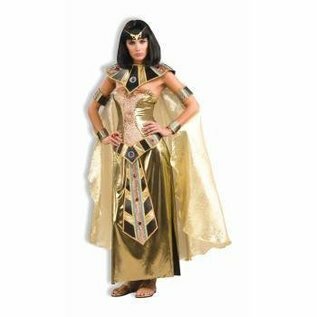 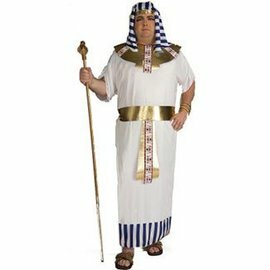 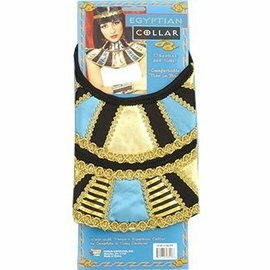 Combine this Cleopatra style costume with a Pharaoh costume for a great couples costume idea. 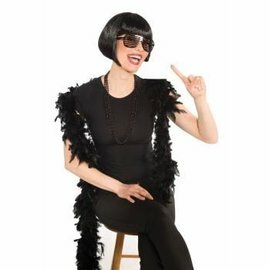 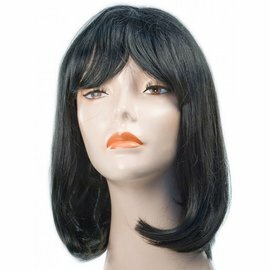 Complete this look with optional wig, headband and sandals.